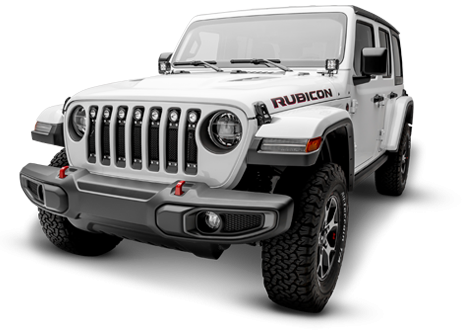 T-REX grilles are covered by a limited lifetime structural warranty and a three-year warranty on the finish. If you experience a problem with your T-REX grille email details to Please note all returns are taken care of via email. If your item is within 30 days and was purchased directly from our website please see below. Ensure the following information is available when contacting our customer service department at customerservice@trexbillet.com. Please note all non-warranty returns are taken care of via email. 1. Purchase order number and part number(s) you are requesting to be returned for a refund. Please allow 3-5 business days for your RMA to be issued after all the information has been provided. Credit will be issued within 10-15 days after receiving the item. A 20% restocking charge will be deducted from the purchase amount. Products returned without an RMA will be refused. Return shipping is the responsibility of the sender and will not be refunded or included in the credit amount. T-REX Truck Products warrants its grille products to be free from defects in material and workmanship for the lifetime of the grille. 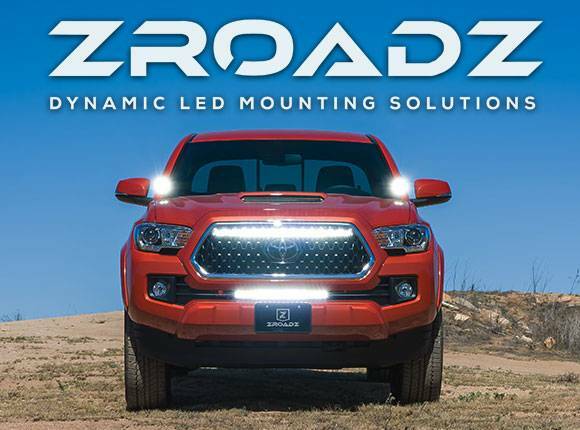 T-REX Truck Products warrants the finish of its grille products for a 3 year period beginning at the time of sale to the end user. These warranties are limited warranties and do not cover abuse, modification or improper installation nor do they cover finish failure caused by caustic cleaning agents, road salts or other chemicals. 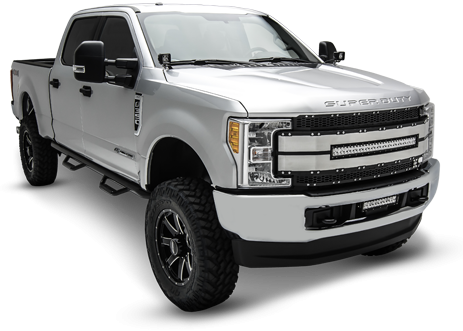 T-REX Truck Products reserves the right to repair or replace a defective product at its sole discretion. Any T-REX Truck Products product must be returned to T-REX for warranty consideration and must be returned at the customer’s expense. In the event that the product is deemed to be defective, the repaired or replaced item will be returned via a surface shipping method to the customer at T-REX Truck Products expense. No provision is made for any labor, rental car or other costs incurred by the failure of its products.